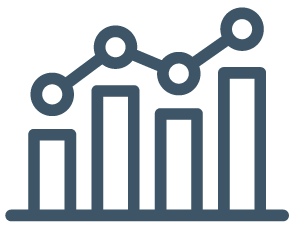 NRF NXT features hands-on content that will deliver real, actionable insights and opportunities to drive growth for you and your organization. To view the full agenda, click here. 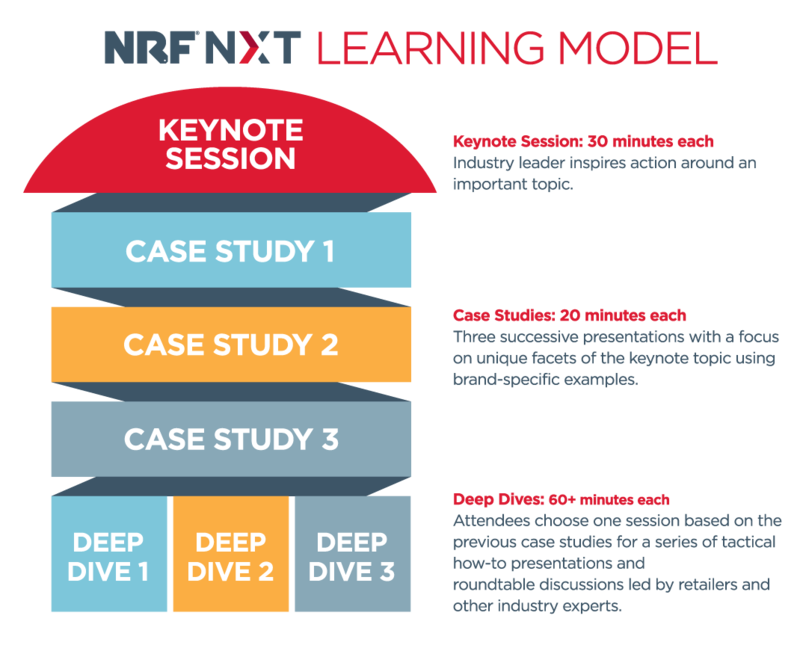 The NRF NXT Learning Model allows digital commerce and marketing professionals to effectively learn about what's in the pipeline, what's in the lab and what's happening right now. You'll leave with actionable strategies and how-to models that will grow your business and ensure customers convert more, buy more and engage more.